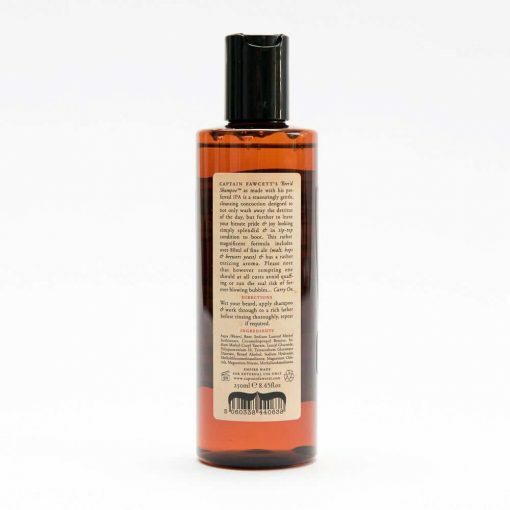 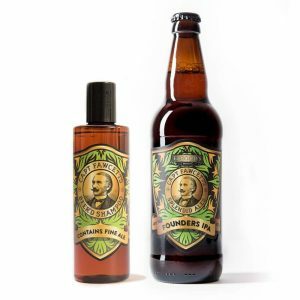 Captain Fawcett’s Award Winning* Beer’d Shampoo™ as made with his preferred IPA is a reassuringly gentle, cleansing concoction designed to not only wash away the detritus of the day, but further to leave your hirsute pride & joy looking simply splendid & in tip-top condition to boot. This rather magnificent formula includes over 80ml of fine ale (malt, hops & brewers yeast) & has a rather enticing aroma. I love the beeerd wash it definitely smells like ale but not enough to make me smell like an alcoholic so great work. 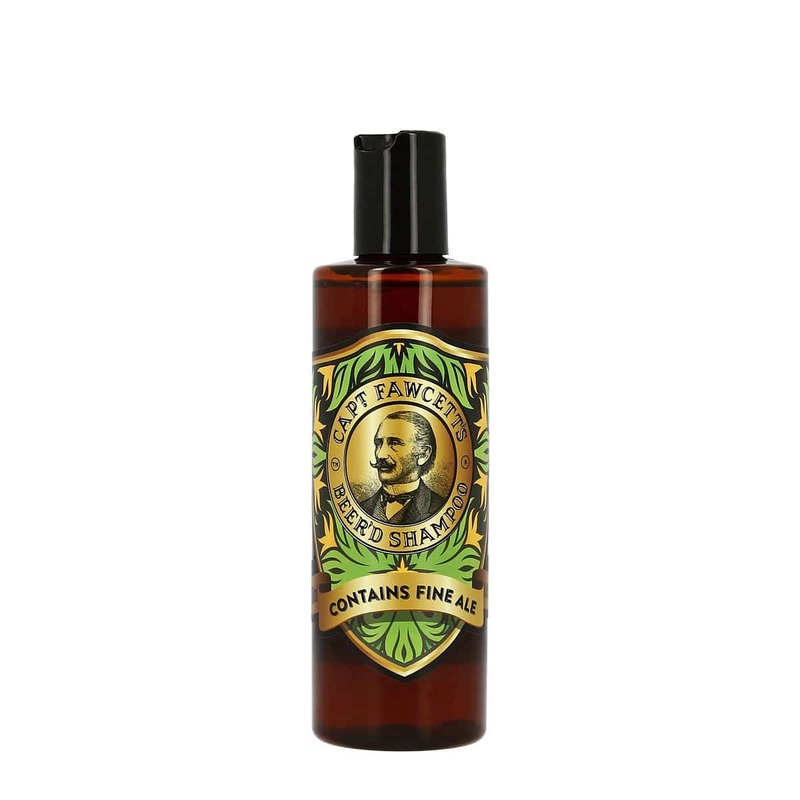 Helps relax the hair and softens them.